25 High PBN HOMEPAGE Links With DA 90+ ... only for people who want PBN high quality and not quantity , as many low metrics and spam is risky . PBN High Metrics will Fast increase your SERP on Google ! 25 PBN HomePage Links ( on aged expired Web 2.0 blogs) with a ranking DA 90+ very rarely to find outside of our service. Why you should think again ? Order This Service ... and you'll see ! 25 DA/PA 90/50 Links GUARANTEED. This offer is only in Seoclerks ! 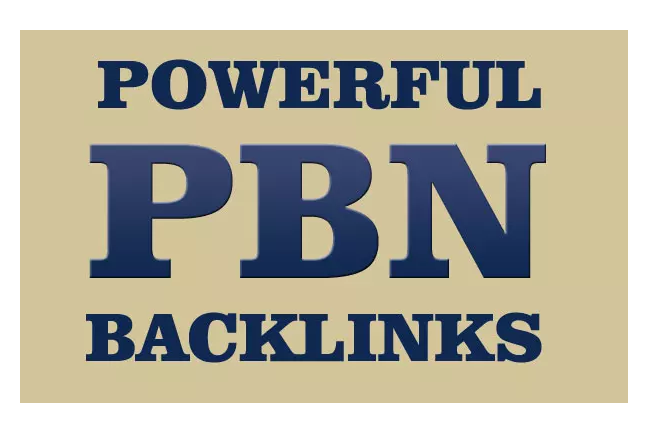 25 PowerFul High PBN Permanent Manual Post ,HomePage Dofollow PBN Links is ranked 5 out of 5. Based on 35 user reviews.